I have been marketing myself and clients on facebook for over a decade. Things have changed a lot. I think I remember the day I told Jim Quick that I had added the Jim Quick & Coastline Page before Jim even signed up on facebook himself. Facebook continues to grow. Do you remember when Myspace was the place for artists and fans? I don’t know anyone still using that site. I probably spend more time on facebook than I should, but believe me when I tell you, it can drive a lot of traffic and exposure to your brand, products, and services. Many of the pages that I help manage will reach 10’s of thousands of people every single week! I hope that you have seen these pages, if not, please take a look and if you like them, let us know. 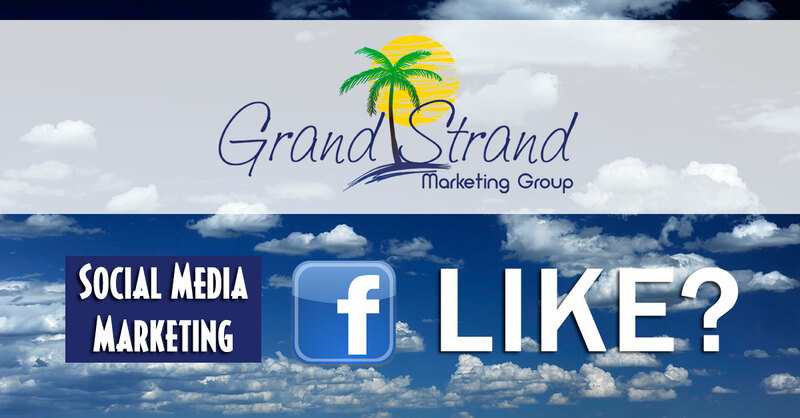 There are a lot of different ways to use facebook for marketing your business. Of course, we know not everyone is on the social media site. There are a lot of people that are on the site and interact every single day. I think every business should have a facebook page along with a website and probably a twitter account too! Of course, it is not the only way to market your company. It is my opinion, that if you want to grow your business and reach, you should consider facebook as an important part of your marketing to help drive traffic and exposure to your brand. I have built quite a few facebook pages to cover the beach music industry. Some are very active, some are used for specific projects or programs. I have worked with artists, DJs, radio shows, music stores, and event promoters. I have added a lot of them below. There are a lot more and I will probably be editing this list all the time. You will probably recognize a few of them. Here are some featured clients and partner pages for you to consider. I am proud to recommend all of these companies and hope you will check them out if you are in need of their services or want to purchase their products. If you need to rent a vacation home or condo in North Myrtle Beach, please take a look at our sister company, Grand Strand Vacations. Also, if you are wanting to buy or sell a home in the North Myrtle Beach Area, get help from Grand Strand Realty. They have been selling the beach since 1954. Both of these companies share a building in Cherry Grove at 503 Sea Mountain Highway, North Myrtle Beach, SC. That is the same location you will find me, Bo the Webguy, most afternoons working on facebook pages like the ones you see here along with a few websites supported by the social media profiles. Some of these pages are relatively new. Thank you in advance for helping spread the word about these great companies and products!